Find your nearest Ultraceuticals salon or clinic. Looking for stockists abroad? Contact our customer service for assistance. Not all treatments are available at all clinics – please contact your local clinic to check. Also available in selected David Jones locations. 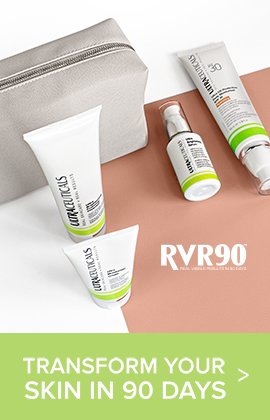 Our clinics, salons and spas with this icon offer the complete Ultraceuticals treatment menu, plus the full product range. Visit one of these clinics for the full Ultraceuticals experience! 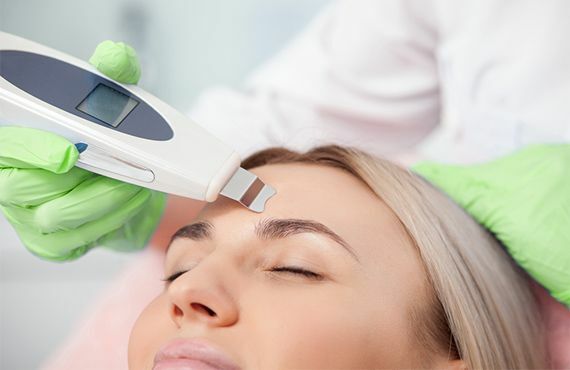 Professional Treatment Menu Discover our professional treatments menu, designed to help you achieve your best ever skin. 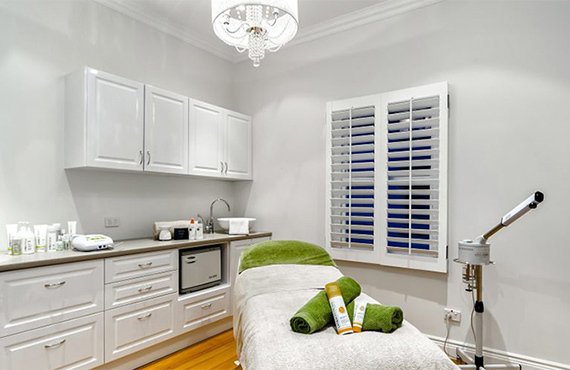 FEATURED CLINIC - BEAUTY ON LATROBE, Paddington, Queensland Infusing sophisticated technologies with industry leading skincare achieves exceptional results every time at this Brisbane clinic. 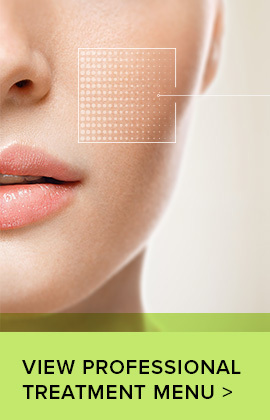 Interested in becoming an Ultraceuticals stockist? Contact us today to find out more.